It has long been recognized that if society could have advanced information on weather, the adverse effects associated with extreme weather could be minimized. The prevalence of traditional forecast practices in various parts of the world reflects the demand for long-range forecast schemes to manage uncertainties associated with it. Recent advancements in long-lead flood prediction programmes in Bangladesh promise huge benefits for society and have resulted in strong interagency cooperation and networking to facilitate the development of flood forecasting schemes and their application at various levels. During the 2007 monsoon, significant efforts were made to further refine the forecasting scheme and develop institutional networking and coordination mechanisms through a series of trainings at national, district and local levels for interagency collaboration and capacity building to facilitate the generation, interpretation and communication of forecasts for at-risk communities. The value of 1–10 day long-lead flood forecast products has been demonstrated to reduce disaster risk at the community level and has proven a huge societal benefit saving life and property. 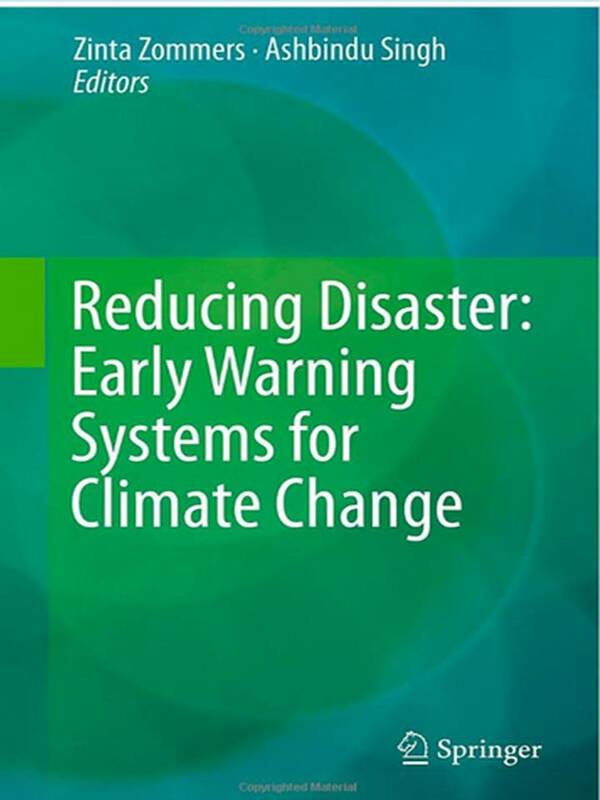 This chapter describes lessons learnt on institutional and community aspects of 1–10 day forecasts in the context of severe flood experiences in Bangladesh in 2007 and 2008.